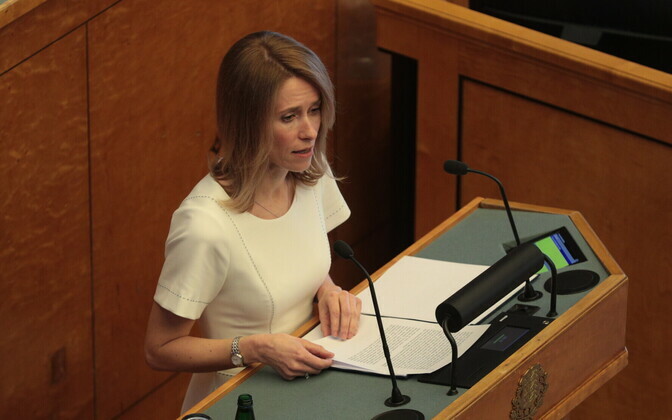 Reform Party chairwoman Kaja Kallas did not receive enough votes of support from the Riigikogu on Monday to be granted the authority to form a government. 45 MPs voted in favour of granting Ms Kallas the authority, while 53 voted against. There were two abstentions. A total of 100 MPs participated in the sitting on Monday afternoon, 45 of whom voted in favour of granting Ms Kallas the authority to form the government, and 53 of whom voted against it. 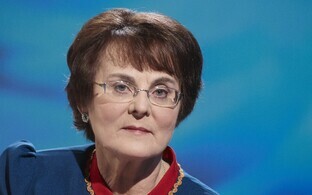 Two MPs, Viktoria Ladõnskaja-Kubits and Üllar Saaremäe of Isamaa, abstained from the vote. 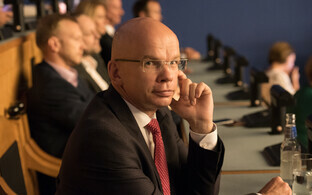 Centre MP Tarmo Tamm was absent from the sitting, as he is abroad taking part in an EU council meeting. "I will not become prime minister today," Ms Kallas said at the beginning of her speech. 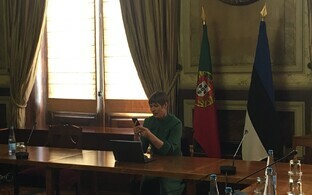 "Consider for a moment whether you came here for this — whether this is what will make Estonia better," she implored the MPs toward the end of it. 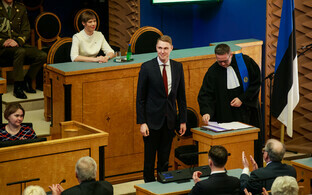 Following the conclusion of her speech, MPs asked the President Kaljulaid-chosen nominee for prime minister some questions, after which Siim Pohlak, a representative of the Conservative People's Party of Estonia (EKRE) parliamentary group, requested a five-minute recess. 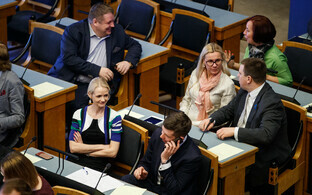 The 3 March Riigikogu election-winning Reform Party commands 34 seats in the Riigikogu; the Social Democratic Party (SDE), with whom Reform sought to form a coalition, commands ten. 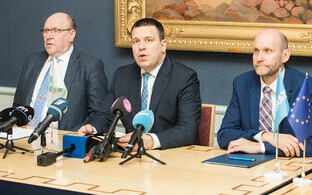 The Centre Party, the Conservative People's Party of Estonia (EKRE) and Isamaa, which signed a coalition agreement last week, command 25, 19 and 12 seats, respectively, making for a total of 56 seats. Ex-Centre MP Raimond Kaljulaid, now an independent, said prior to Monday's vote that he supported granting the authority to Ms Kallas to form a government. 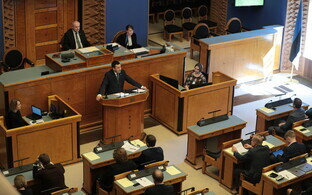 51 seats are needed to command a majority in the 101-seat Riigikogu.